Do you think two sleeps will work for you and your body? In a perfect world, we would all get enough sleep. But with the constant hustle and bustle of our busy everyday lives, often sleep is the one element we tend to sacrifice for other things. Yet sleep is one of the most important factors in our lives to keep us healthy and immune from disease. 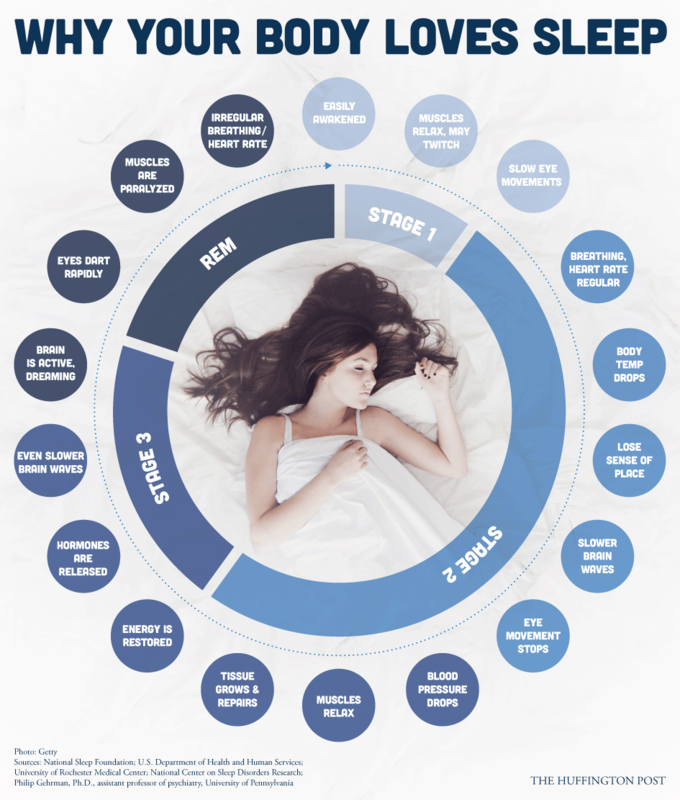 While we are usually advised to get between 7 and 8 hours of sleep every night, this isn’t the only option available when it comes to restorative sleep and rest. It seems like new options for how to sleep pop up every other week, from sleeping all together in one huge family bed, to sleeping strictly on your own. Yet the technique of “second sleep” is one that has been around for centuries. In fact, when you pick up some old literature, you’ll likely see this phrase once or twice. Second sleep is when you sleep 3-4 hours during the night, then wake up early, around dawn or a little later – depending on when you go to bed. Then later in the day, you take a nap, or “second sleep” for 2-3 hours. While you may think you would be incredibly tired after only a few hours’ sleep, your body will in fact adjust very quickly. Those who are early birds can benefit from this, as this is when you brain tends to be most active anyway. Then when you feel that afternoon dip, and start to feel tired, take yourself off to bed for some more shut eye. It might take a few days for your body and brain to get used to the new system, but many people who have tried it, swear by it. It can give you better energy, and split your day up in a way that is more efficient.